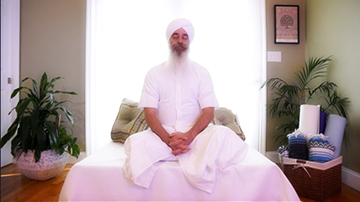 Use the Ayurvedic system of healing to optimize your health. 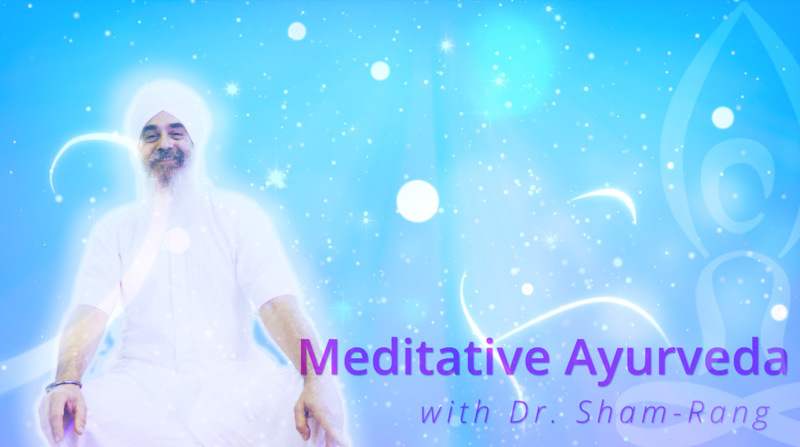 In this class learn the history of Ayurveda and its context in the modern world of medicine and healing. Fill the longing for love with the pulse of divine love. 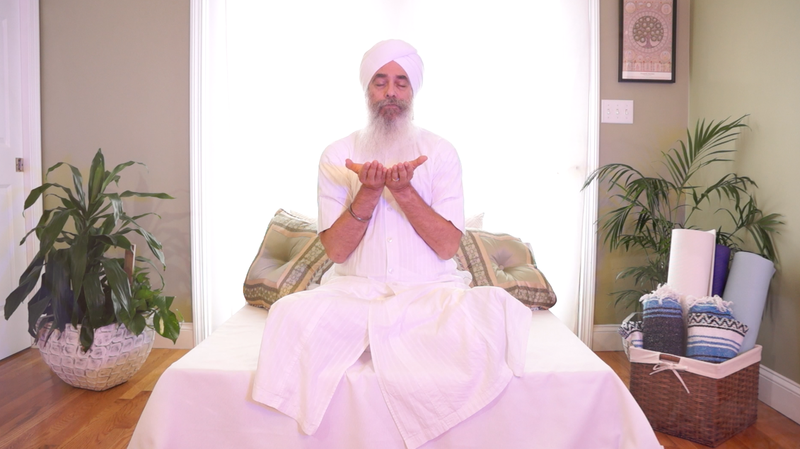 Radiant Self Healing is a meditative series using the energy of the Ayurvedic Doshas and Kundalini Yoga Meditation.